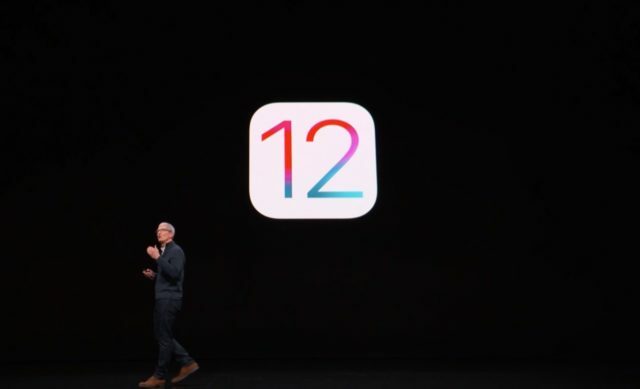 As announced yesterday, Apple has released iOS 12.1 after concluding its October event where it announced iPad Pro, a new Mac Mini, refreshed MacBook Air, and Apple Pencil 2.
iOS 12.1 brings a couple of new features to the already existing iOS 12. 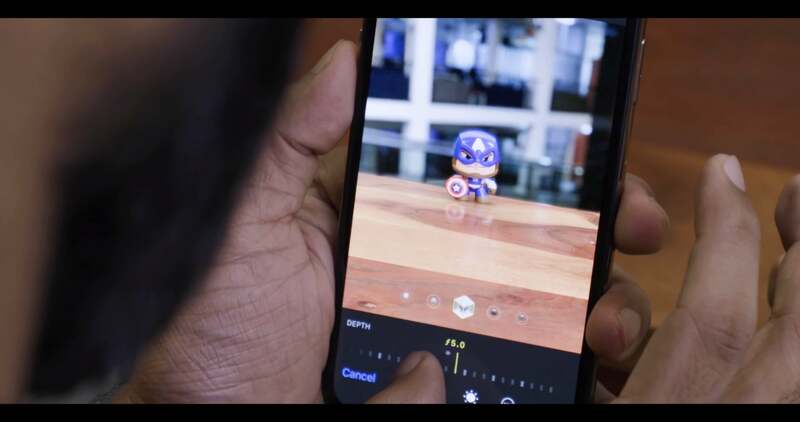 The new additions include Group FaceTime, new emojis, dual sim feature, real-time depth control, and minor bug fixes. 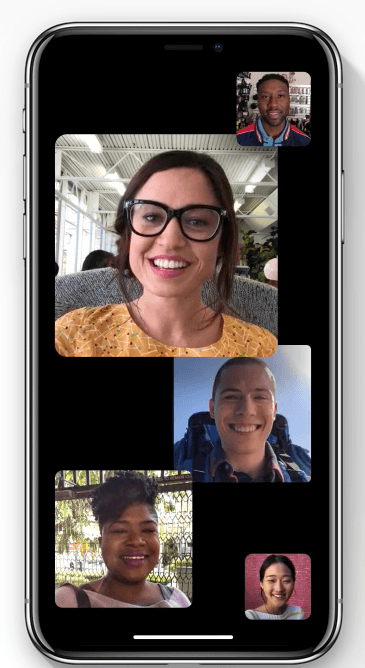 Now you can make FaceTime call with up to 32 participants. This applies to both video as well as audio calls. Participants appear in a tiled format, and the active ones have bigger tiles. 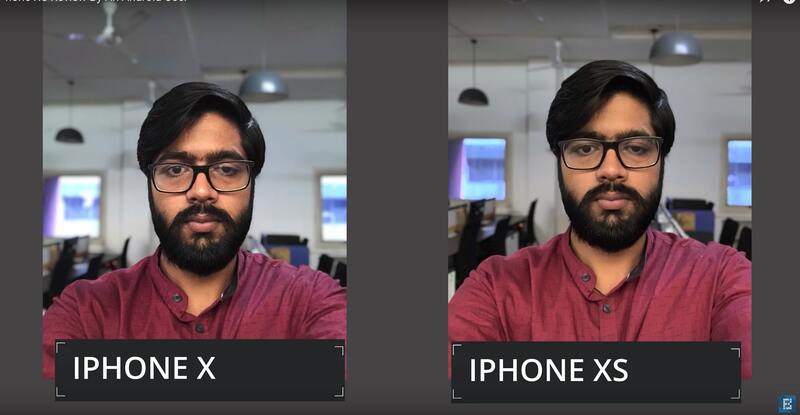 With iOS 12.1 installed, iPhone Xs, Xs Ma, and Xr users can adjust the depth of field in real time while clicking a picture in portrait mode. 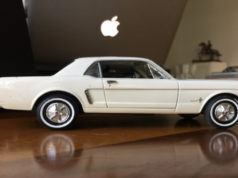 This was not possible earlier as the users have to click the picture first to adjust the depth. 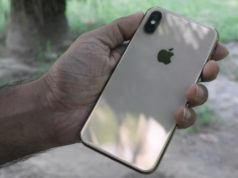 The trio of phones launched this year became the first iPhones to feature dual sim capabilities. iOS 12.1 brings the support for e-sim in iPhone Xs, Xs Max, and Xr. 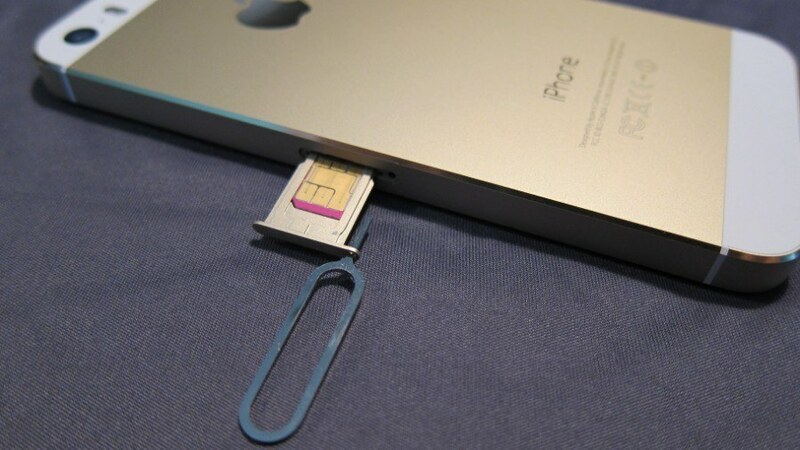 Now, you can use two sims simultaneously in your iPhone. 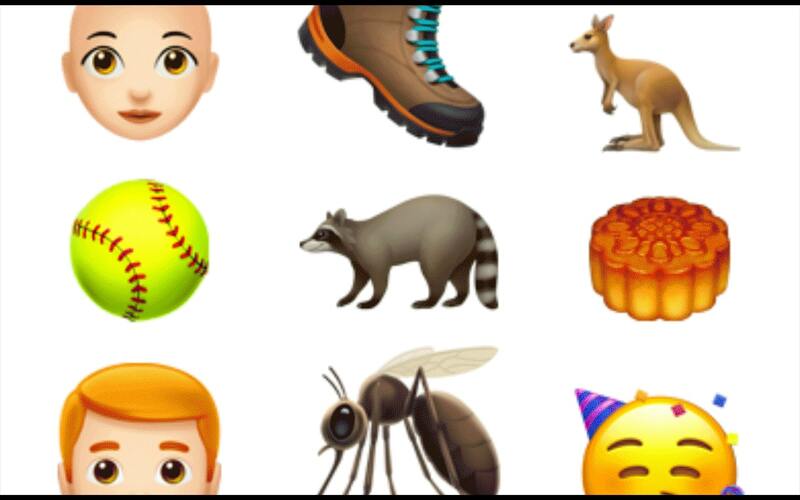 Apple has introduced 70 new emojis with iOS 12.1. Some of the popular emojis are characters with curly hair, emojis for a cupcake, bagel, moon cake, red gift envelope, and hiking boots. How to download iOS 12.1? You can download iOS 12.1 by clicking on Settings > General > Software. 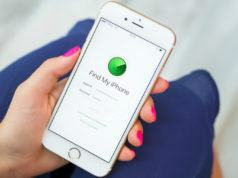 Make sure that you create a backup before updating your iOS device.